Bookseller One Grand Books has asked celebrities to name the ten titles they’d take to a desert island, and they’ve shared the results with Vulture. 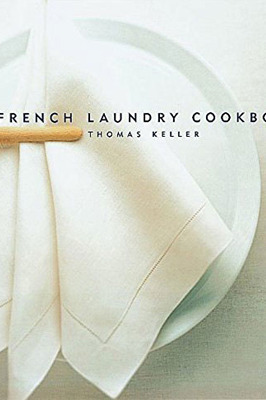 Below is chef Thomas Keller’s list. TAK Room, Keller’s new restaurant in Hudson Yards, is open now. It’s no secret that I love the game of golf. 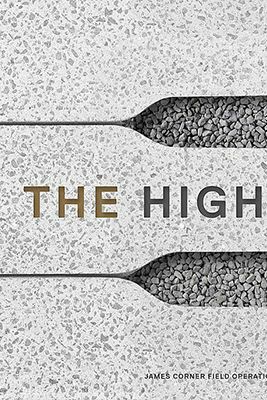 This is the story of an epic golf match held on one of the world’s most fabled courses. 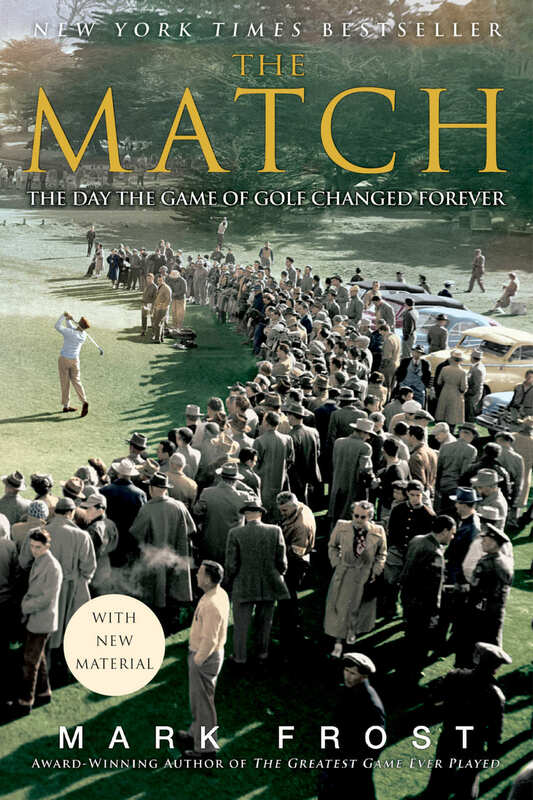 But as much as it is a riveting account of a competition, it is also a probing work of history and sociology that uses golf as a window into a distinctive place and time. 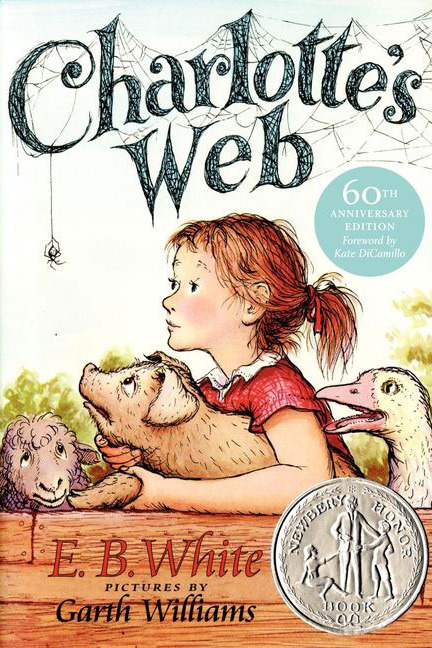 I’ve never looked a spiderweb the same since reading this during my formative years. The tender friendship between Charlotte and Wilbur has remained with me and it serves as an important lesson about loss and learning to let go. 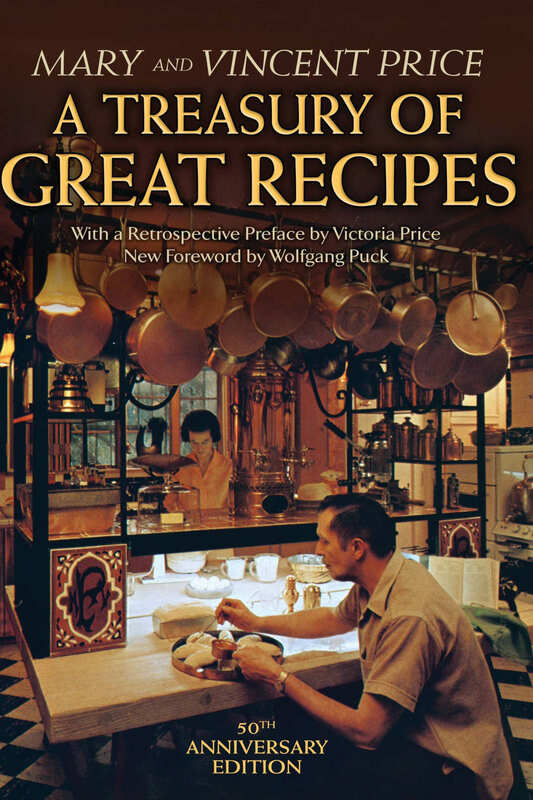 I cite this book as the cookbook that most influenced me as a young cook. 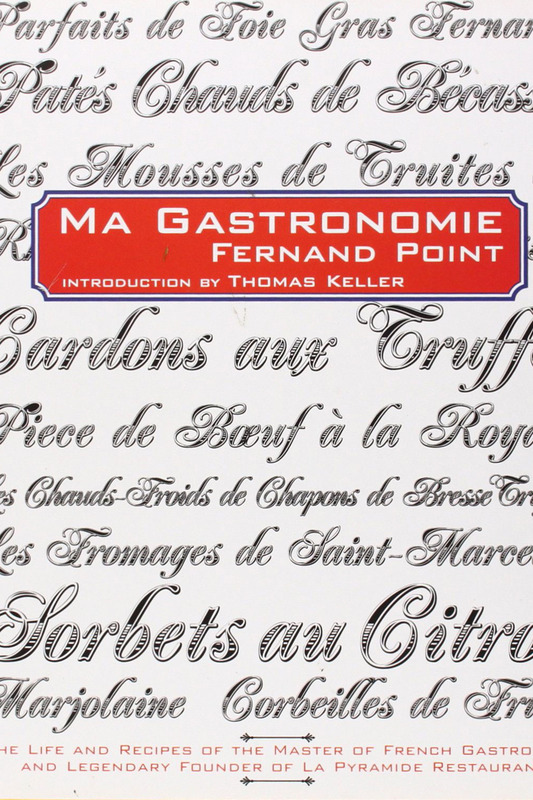 First published in the United States in 1974, but long out of print, Fernand Point’s page-turner cookbook was republished in 2008, and I was honored to contribute a foreword to that edition. The book is half recipes, half stories, and the stories about Point himself are remarkable and beautifully told. I recall the day I learned about this book very clearly. I was working at the Dunes Club in Narragansett, Rhode Island, when my mentor Roland Henin loaned me his copy. He said it was a special book — his favorite. I found it extraordinary. 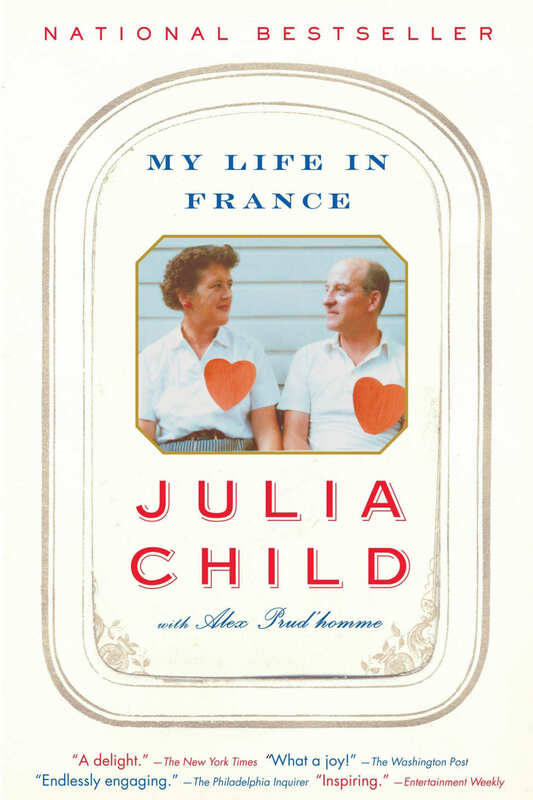 I took it everywhere with me for two years throughout France, and read it whenever I had a moment to spare. Takes me back to my high-school years when I was becoming more aware of group dynamics and trying to figure out where I belong. 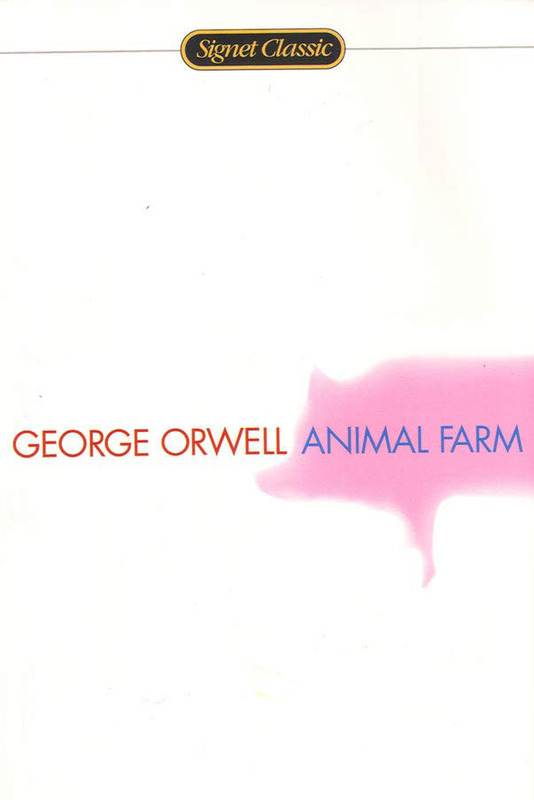 Its commentary on society at large is relevant today. I’ve watched and rewatched Simon Sinek’s TED Talk and find his perspective inspiring. With the opening of the Surf Club Restaurant, La Calenda, and soon TAK Room, I’ve been thinking a lot about how I can improve in my leadership role during a time of growth and change. Finding fulfillment in work is important for me and my team. 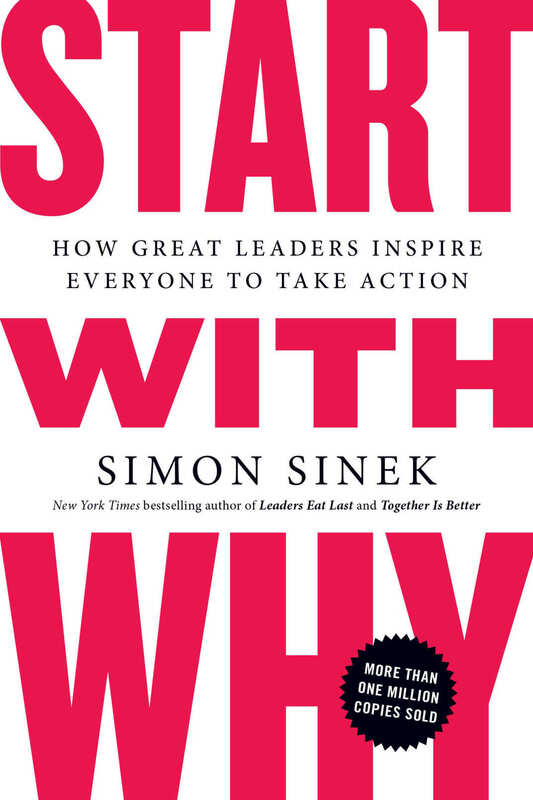 Sinek’s insights are endlessly illuminating. 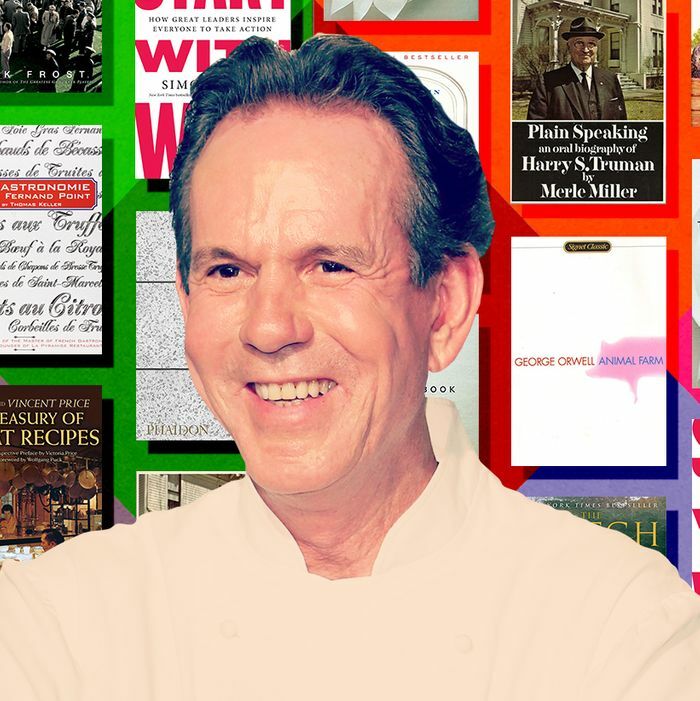 Julia Child wrote, “One of the secrets, and pleasures, of cooking is to learn to correct something if it goes awry; and one of the lessons is to grin and bear it if it cannot be fixed.” Learning from our mistakes is one of the most important things we do, in and out of the kitchen. I’ve made many along the way, and it’s an important reminder that we can accept them and treat them as an opportunity to grow. 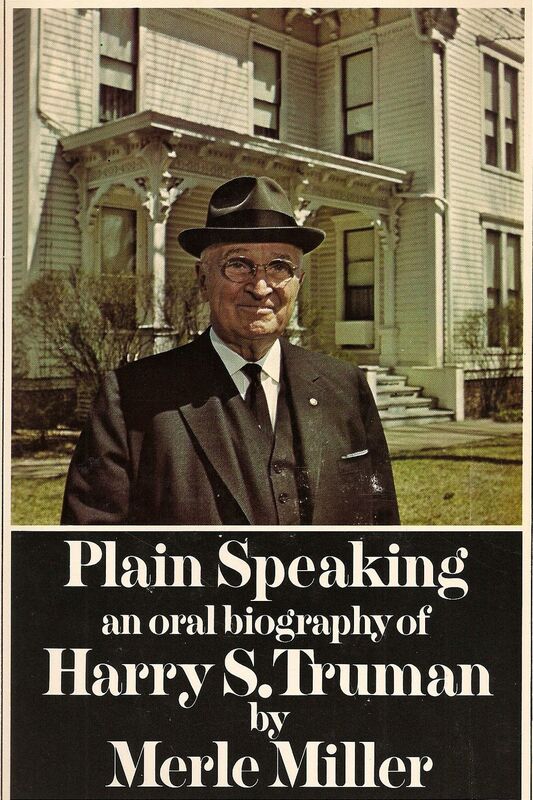 I love biographies and this one is particularly captivating, as it is told in Truman’s own words. Truman was a complex man serving at a challenging time in our history. This book brings the man and his historical moment to vivid life. My mother gave me this book when I was a teenager keen on following in the footsteps of my chef brother, Joseph. It is a leather-bound book with gold embossment on the cover, the photography is magnificent and mouth-watering, and it’s full of great stories and classic recipes from around the world. It’s mandatory reading for our culinary team at TAK Room.